We've partnered with Spotify to create fun music playlists encouraging families to sing together during everyday routines—like bedtime, bath time, play time, or commute time. 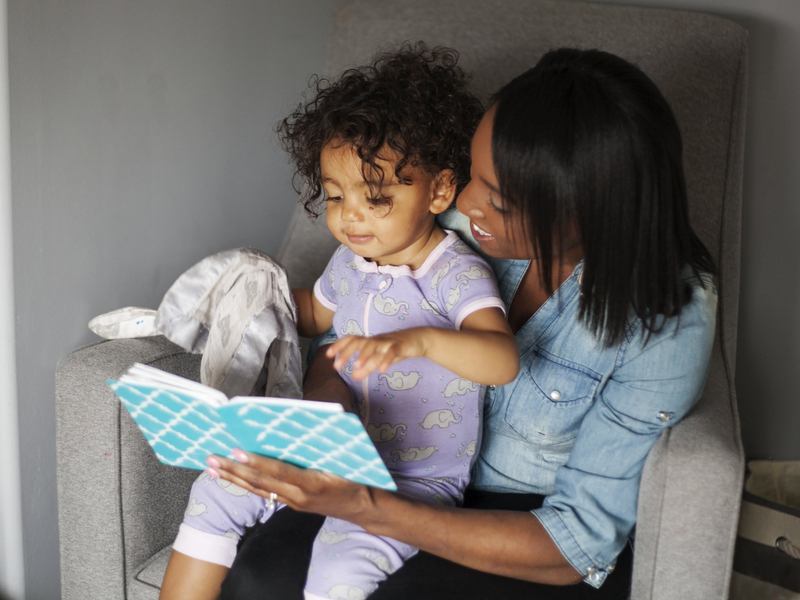 Our playlists feature celebrity hosts, including Tyler Perry, Martina McBride, Fantasia, and Diego Torres, who introduce the songs and share ideas for ways parents can talk, read, and sing with their children. So whether you’re at home or on-the-go, play some of these tunes and have fun singing along together! Click on the playlists below to listen to songs curated by us and Spotify. If you're already logged into Spotify, they will play in full. If not, you'll hear a 30 second preview. Singing to your baby not only strengthens the bond you share with her, but supports her early brain and language development, too! Here are a few tips to make the most out of singing together. 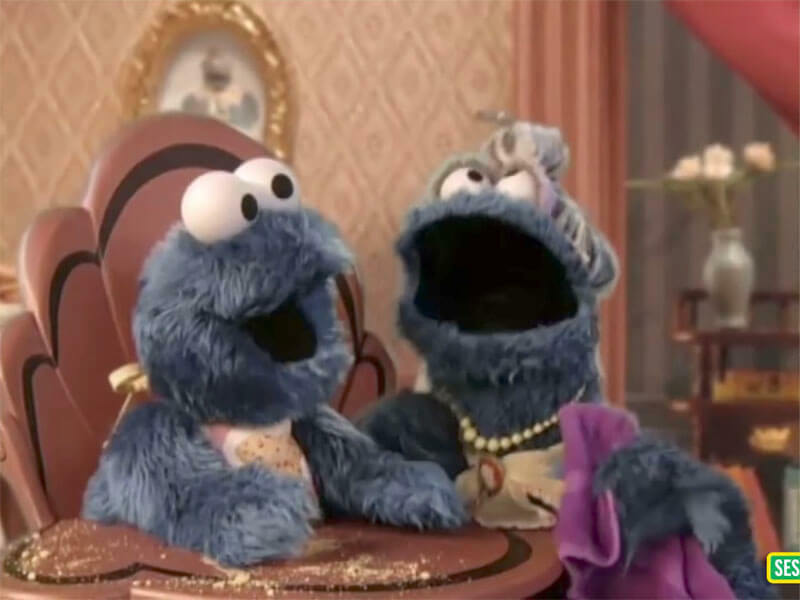 Build your baby's language skills and have fun together singing your favorite silly songs and making funny faces with this video from Sesame Street. Learn how to create a lullaby from singer-songwriter and mother Emily Eagen through this video we made with Carnegie Hall. Your baby loves to hear the sound of your voice, and the more words you sing to your baby, the better you can bond with him. Check out these simple tips on how you can create your own lullaby to sing to your baby.